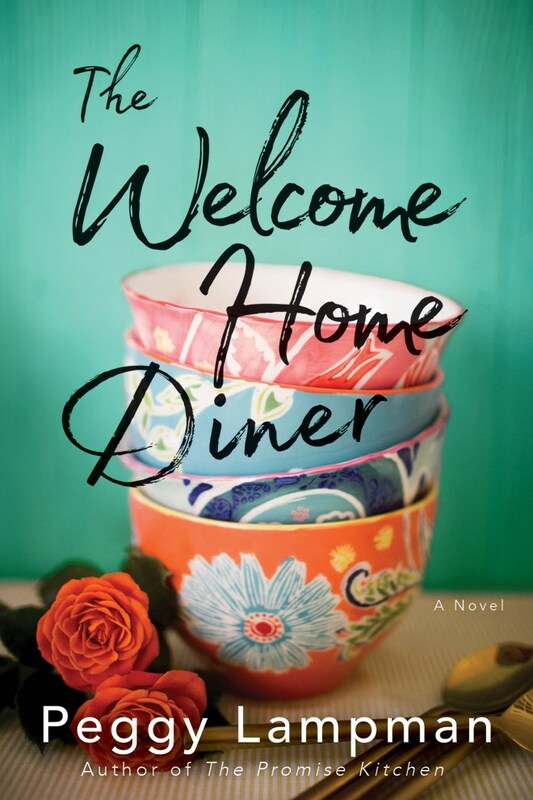 I don't often read women's fiction, but I couldn't resist giving Peggy Lampman's The Welcome Home Diner a try when offered a copy by TLC Book Tours (run by two women I consider friends). The book takes place in Detroit and centers around two cousins who go into business together not only to fulfill their dream of having a restaurant but also in hopes of helping the city in its drive to survive. The young women open the diner, with Sam working in the kitchen and Addie taking care of the front of the house. They hire a diverse staff, most of whom are struggling to overcome a troubled past. 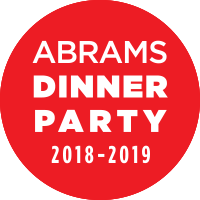 Sam and Addie and their cooks fill the menu with the food that's important to them: basic Midwest, traditional Polish, and soul food dishes. 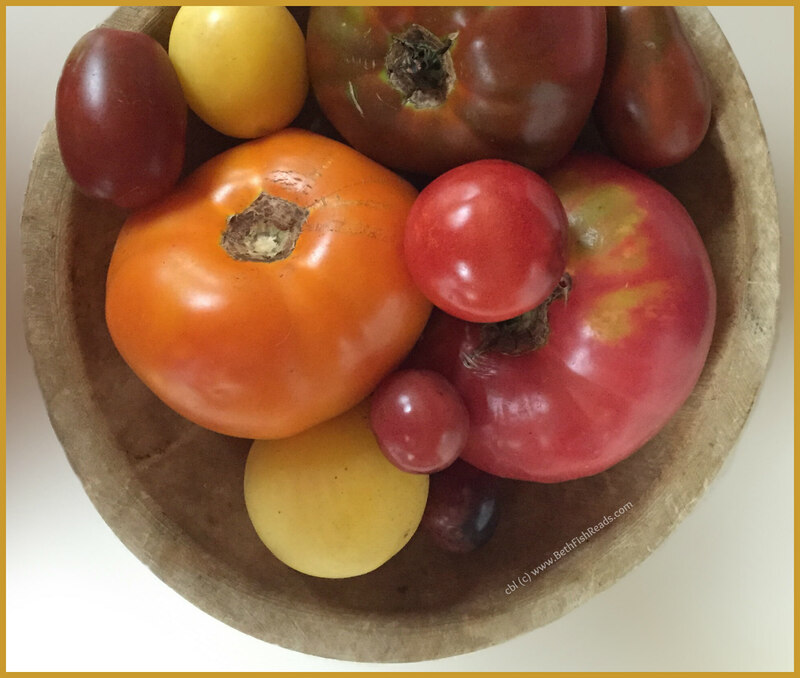 The Welcome Home Diner is also part of the farm-to-table movement,with most of the ingredients coming from local farmers and its own back-of-restaurant garden. Although The Welcome Home Diner wasn't exactly the type of book I normally read, I really liked the details about Detroit and Ann Arbor, the diverse characters, and--of course--the food references. 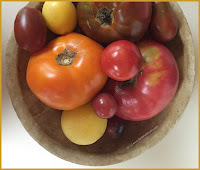 I swear I was hungry the entire time I was reading this book: heirloom tomatoes, sweet potato pie, stuffed cabbage, cookies, stews, and fresh herbs and vegetables. Oh my, I was itching to put the book down and get into the kitchen. More good news: the book ends with several of the recipes mentioned in the story. The stuffed cabbage is a little different from my grandmother's recipe and also different from Mr. BFR's grandmother's recipe. I may have to give it a try--for comparative purposes and research, right? Finally, I appreciated the main themes of the book: social justice, second chances, urban renewal, friendships, and good food. If you like women's fiction and you're looking for an enjoyable book for a lazy Saturday afternoon that has great food references, then you should pick up The Welcome Home Diner by Peggy Lampman. 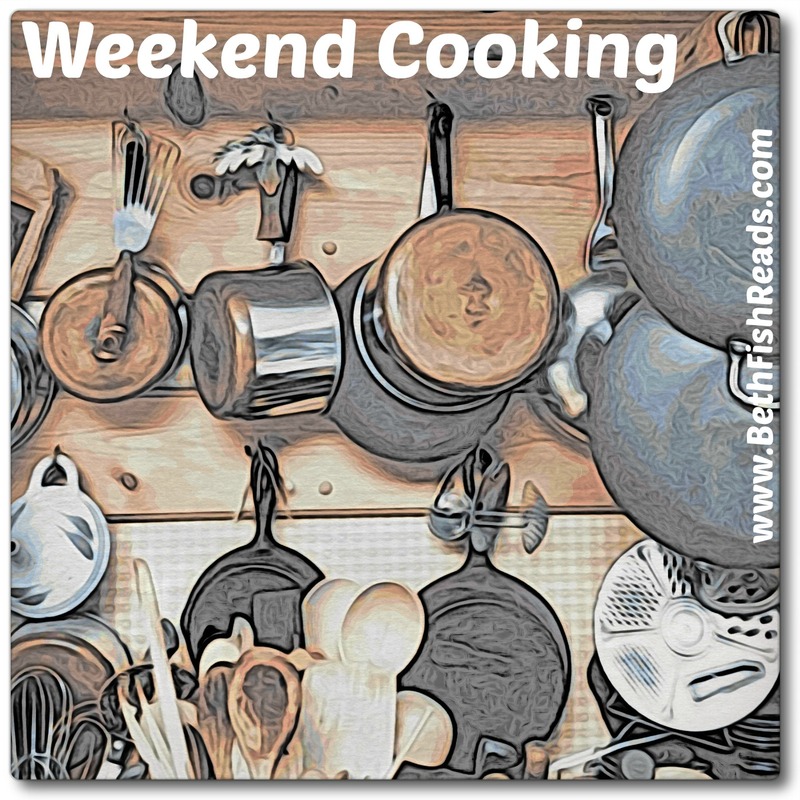 I noticed several Weekend Cooking participants are also reading this novel, so I can't wait to see what they thought of the novel, and I'm curious if anyone will make one of Lampman's recipes. I would read it, the recipes sound like a big plus too. I usually like mysteries but this sounds good. Not a fan of women's fiction either, so think I'll give it a miss. I did some interesting baking this week. I have a bread in the oven right now, after resting in the fridge overnight. I'm drawn to the cover of that book. I do enjoy women's fiction and am glad to know this one is good. Doesn't sound like my type of novel, but I'll be interested to hear how the recipes come out! Yep, I just started this one last night for review next week. 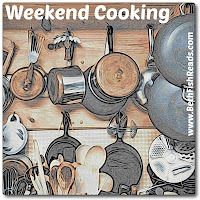 ;-) It will be my weekend reading and I'm looking forward to cooking either one of the recipes from it or a dish inspired by it. I think I would have read it if it were nonfiction. It's a wonderful idea. I enjoy mystery stores and loe it when recipes are included at the end of the book. Oops! Forgot about the spurious error message, and linked up twice! 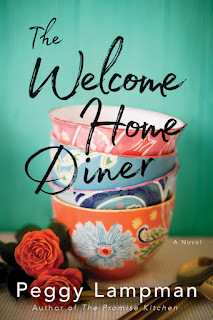 I added The Welcome Home Diner to my TBR list last week when I saw it mentioned somewhere, so your review is another good reason! I'm on this tour as well, and I'm looking forward to reading it after your review. I so enjoyed being a part of this tour. 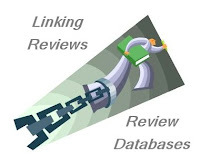 Thanks so much, Beth--loved reading all of the reviews and comments!